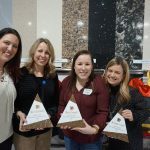 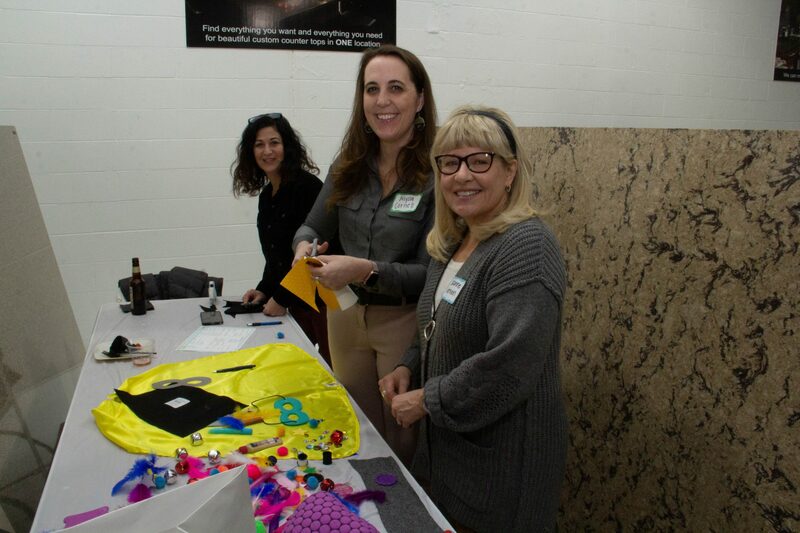 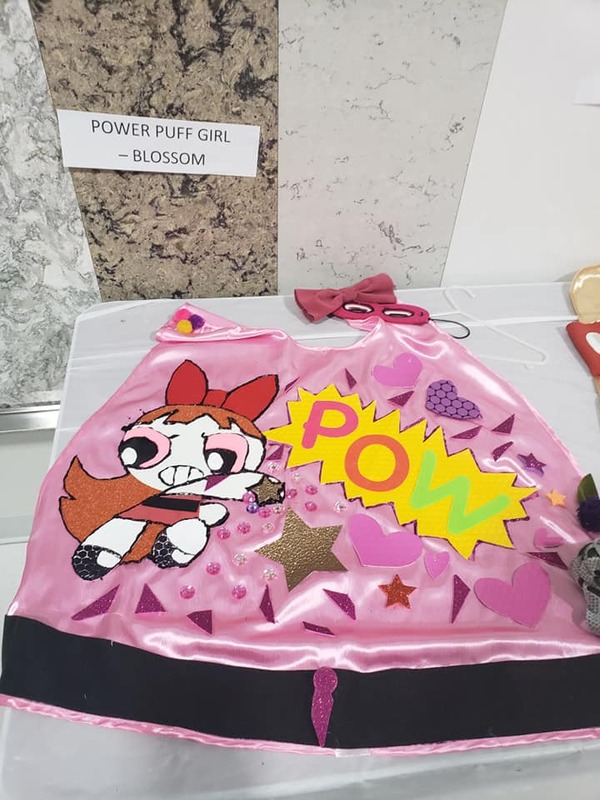 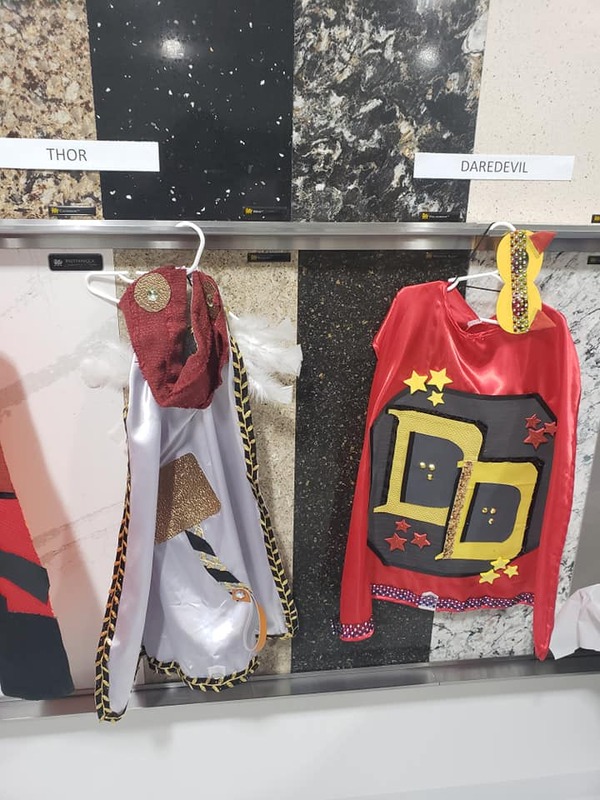 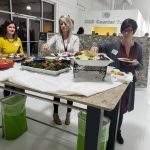 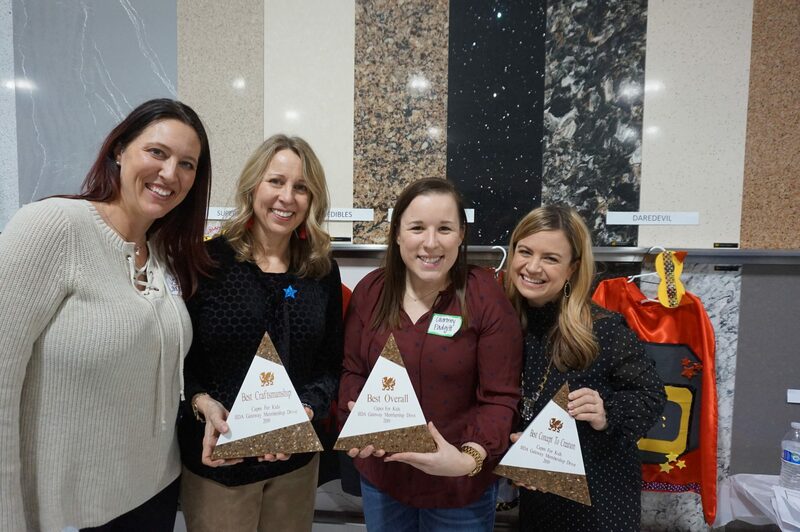 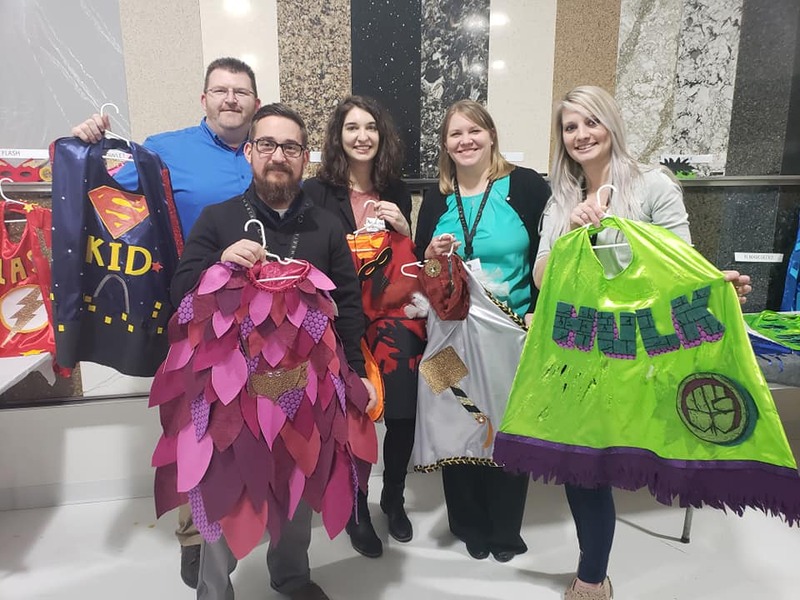 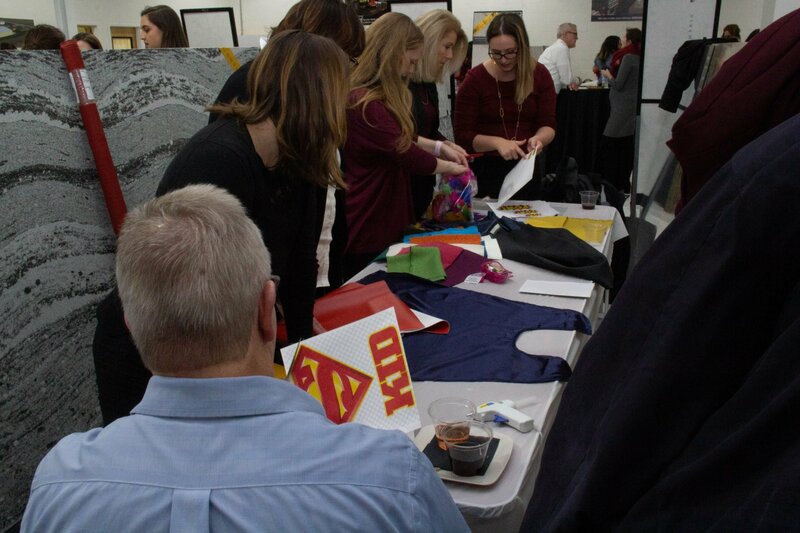 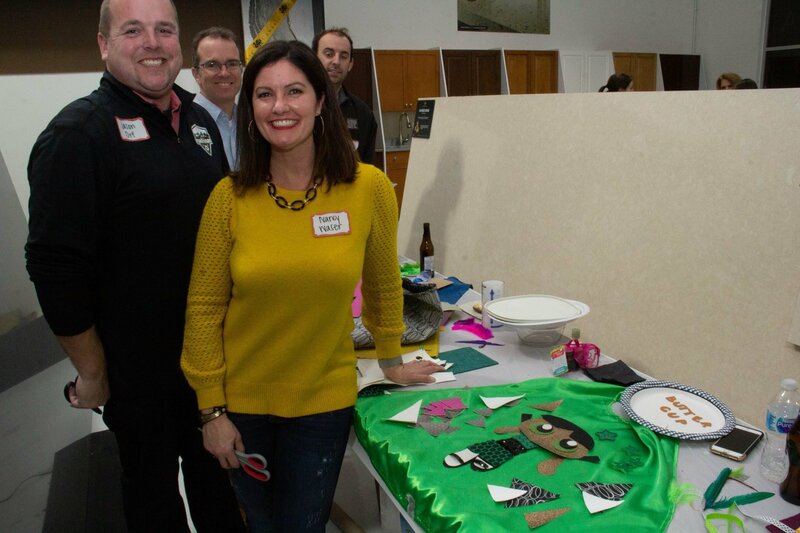 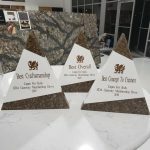 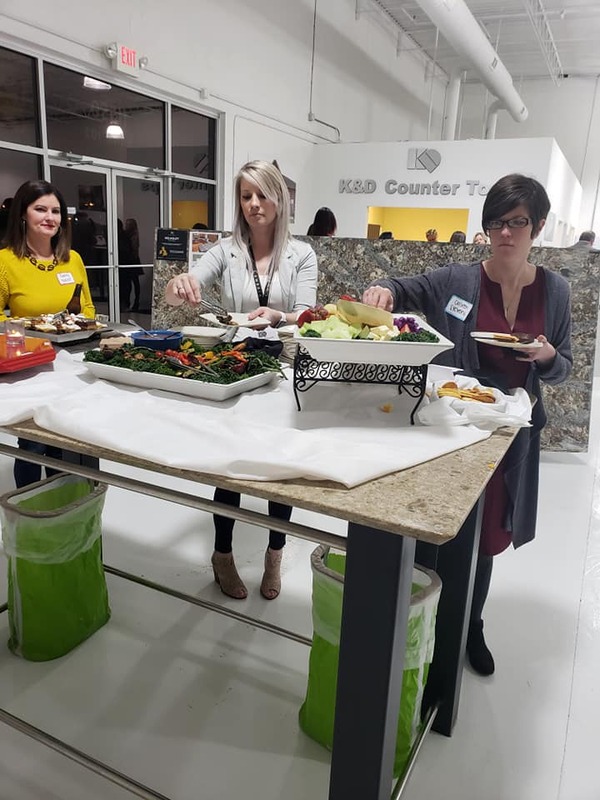 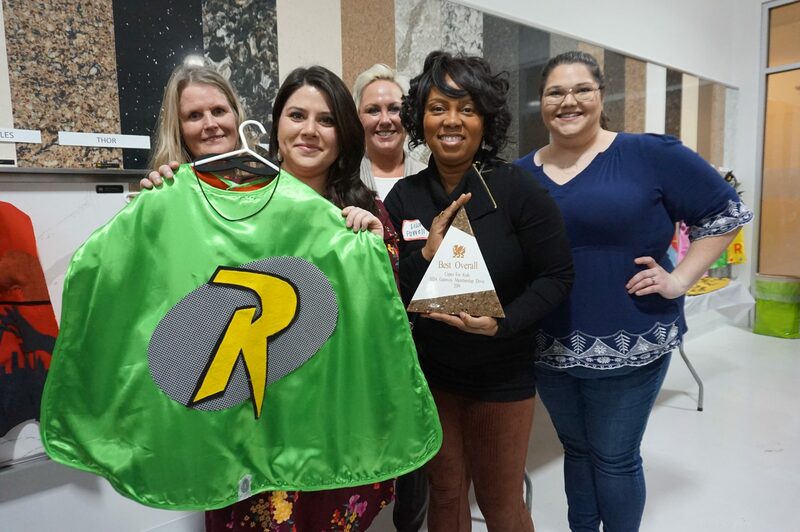 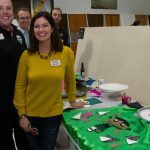 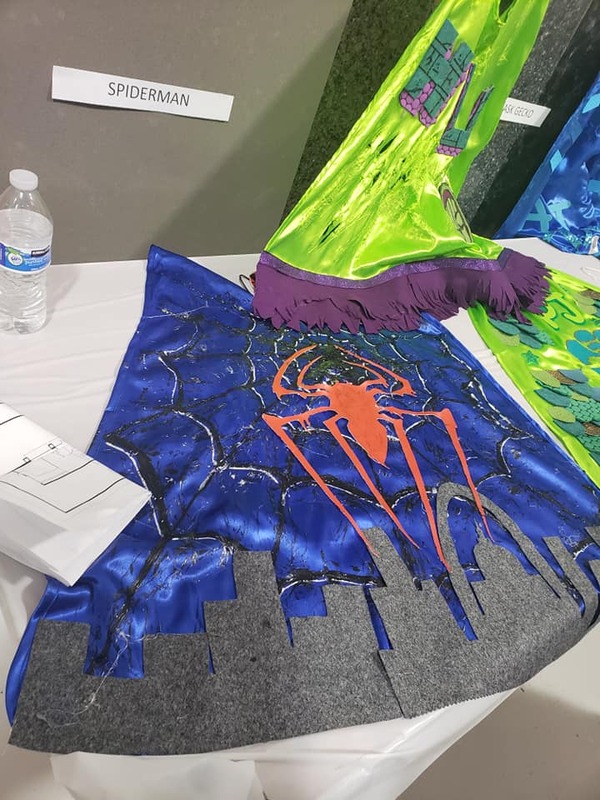 Cambria was proud to be a sponsor for the “Capes for Kids” event held Thursday night in our Maryland Heights Showroom. 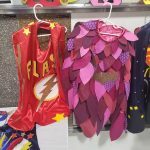 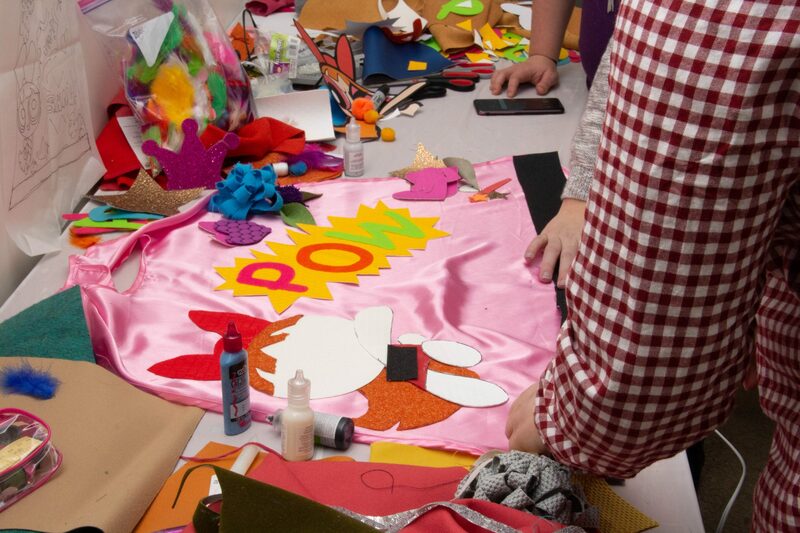 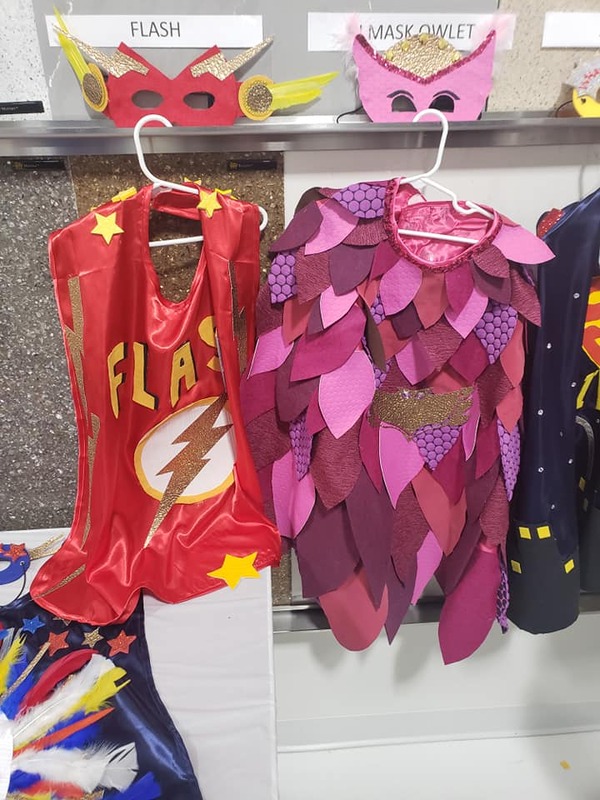 Several teams of designers came together to create capes based off different superheroes. 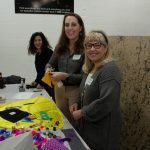 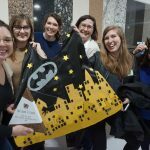 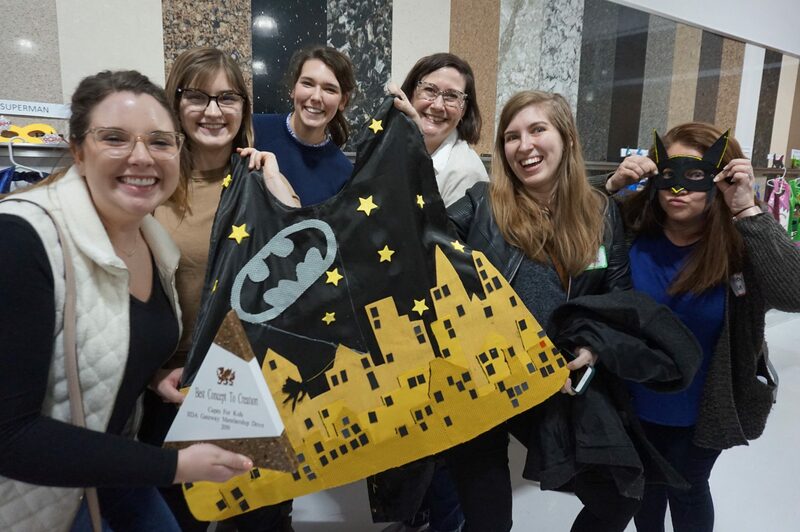 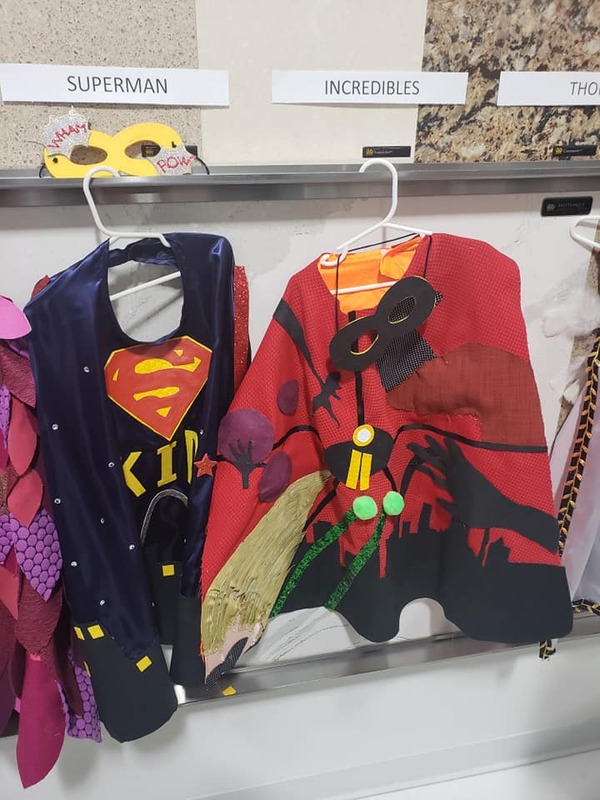 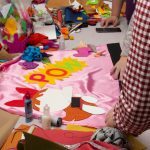 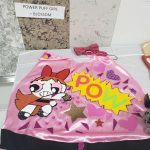 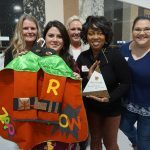 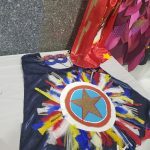 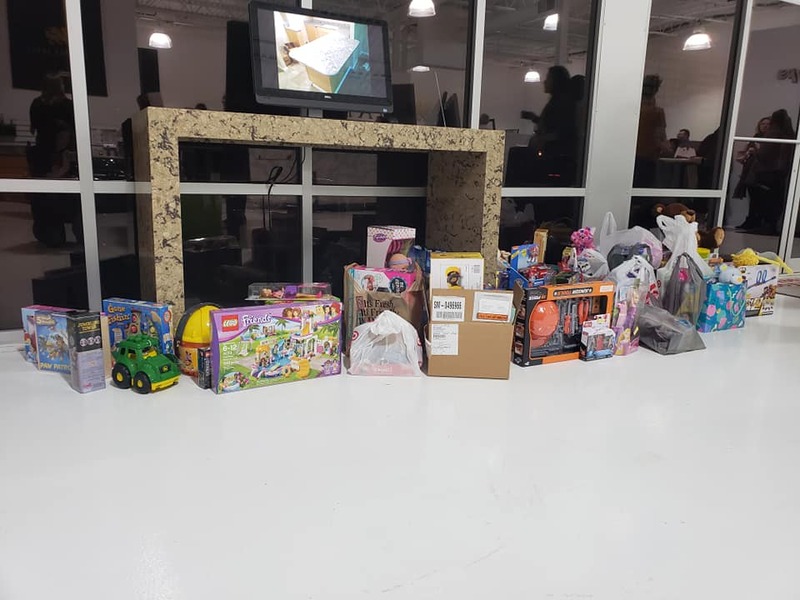 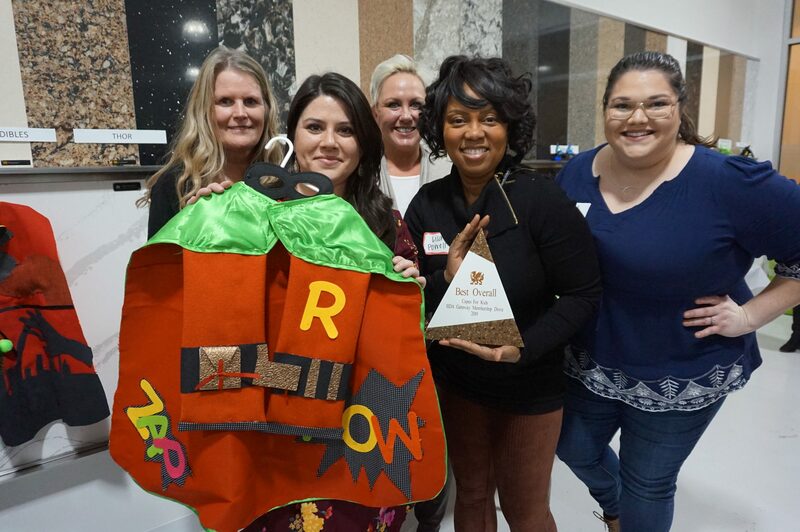 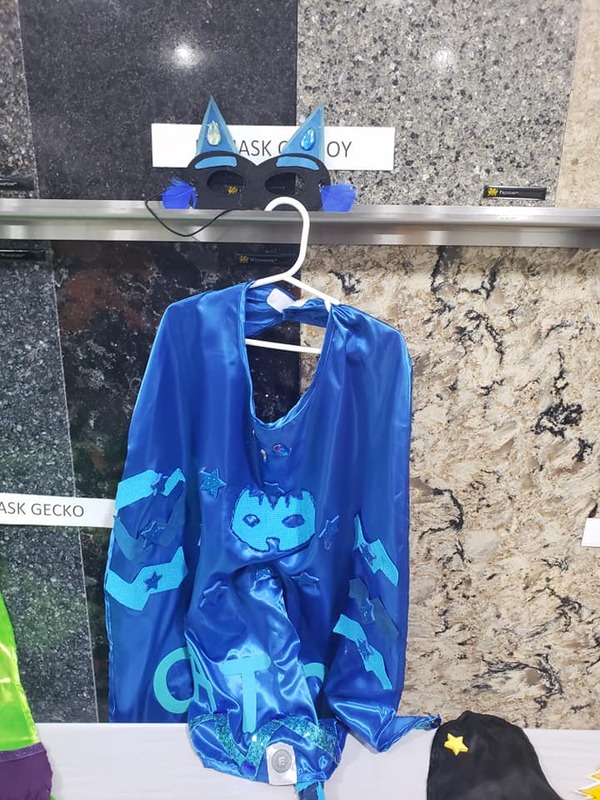 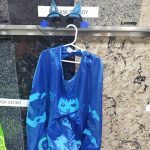 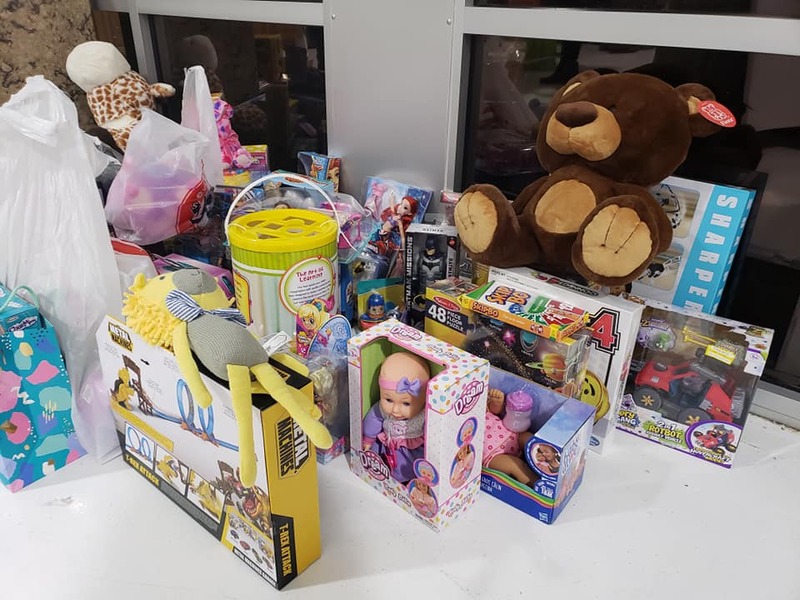 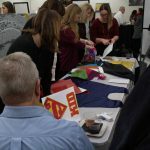 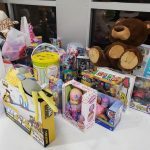 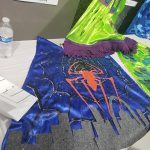 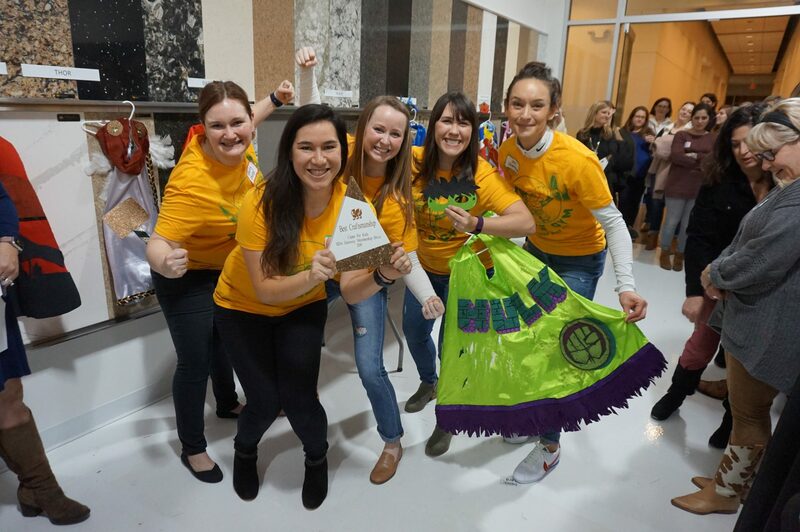 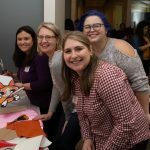 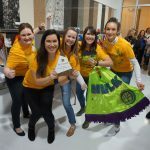 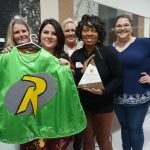 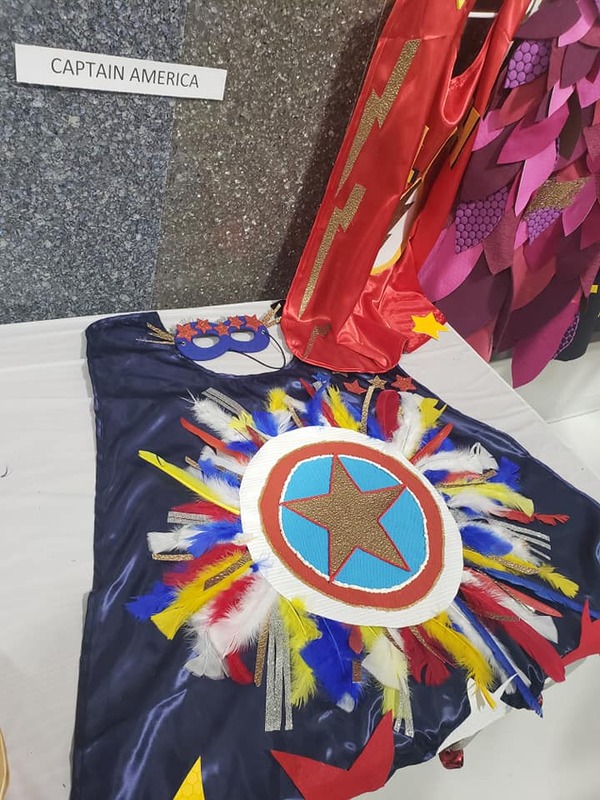 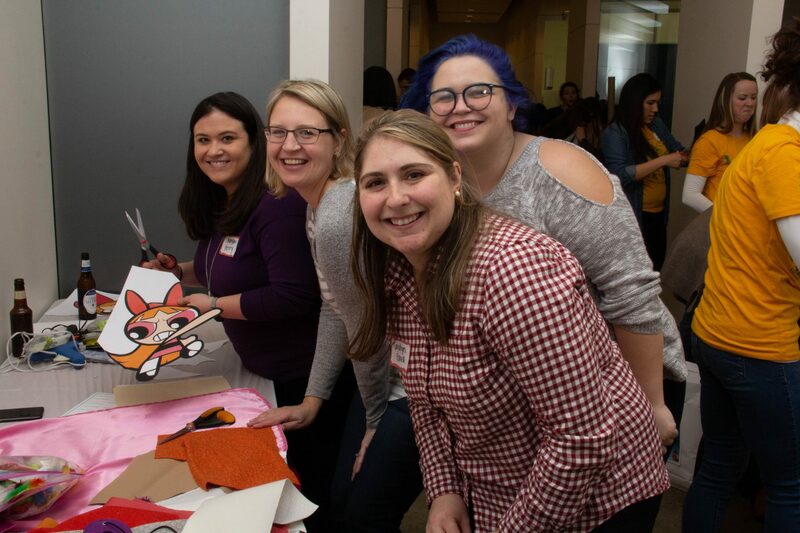 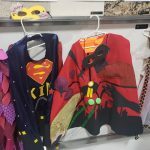 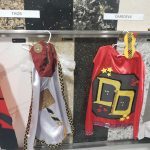 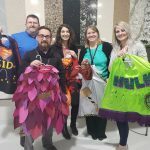 The capes are going to be given to children in local Children’s Hospitals who are terminally ill. Each attendee brought a new toy as a donation to Friends of Kids with Cancer. 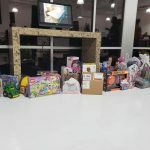 It was such an amazing event for a great cause! 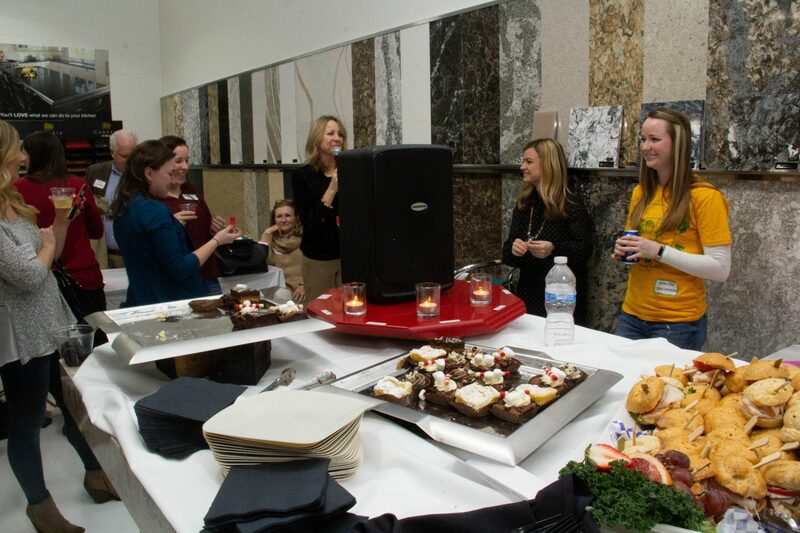 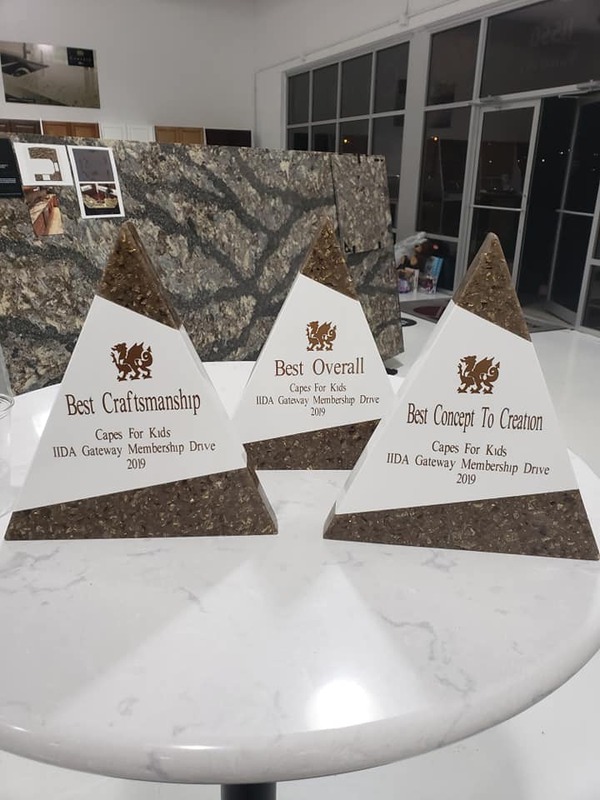 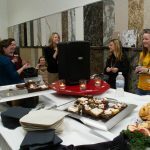 Photos taken by K&D Countertops and Liz Tung for IIDA (International Interior Design Association).